Massey-ferguson ignition kit (inc. points, condenser, rotor) delco distributor w/screw on cap. ignition kit for gas applications. Delco distributor w/screw on cap. 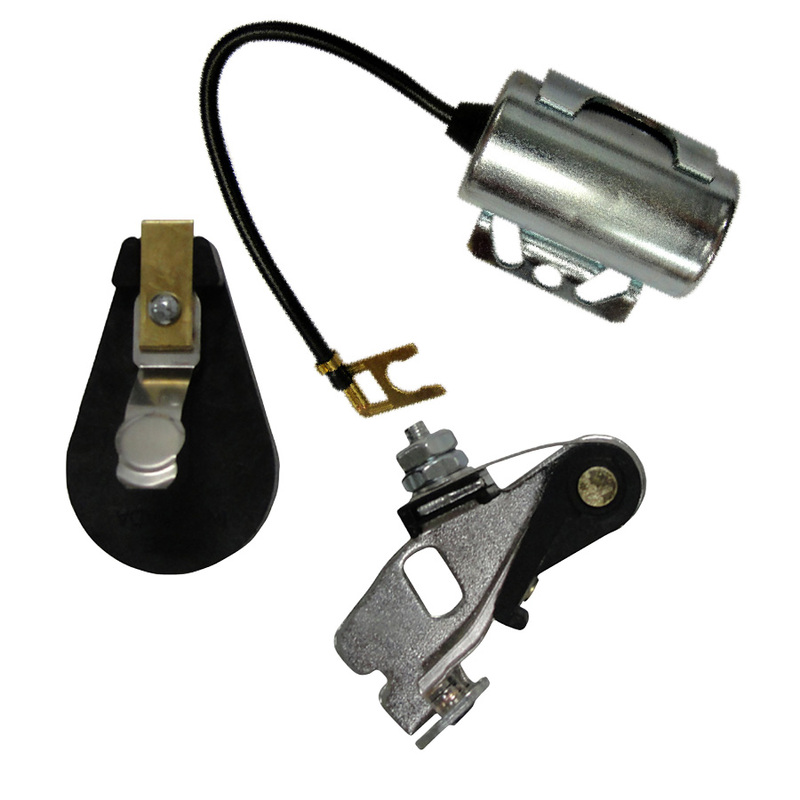 Ignition kit for gas applications.